Independence and Inspiration Work with some very special Friendly Spirit :) Advance performance of a ritual that may be in Andrieh's Fire Magic Book. Only 19.99 Donation! Scholarships are available for those in need just email a.vitimuspr@gmail.com and we will give you a code. If you have a little extra, pay it forward for someone else ....Donate Here for another random person's scholarship. This ritual will use a fair amount of supplies. Can you feel that an----------ti------cipation? Its going to be awesome. To really work the ritual, you have to have Hands On Chaos Magic. The ritual will refer back to Hands On Chaos Magic for explanation with no apologies. 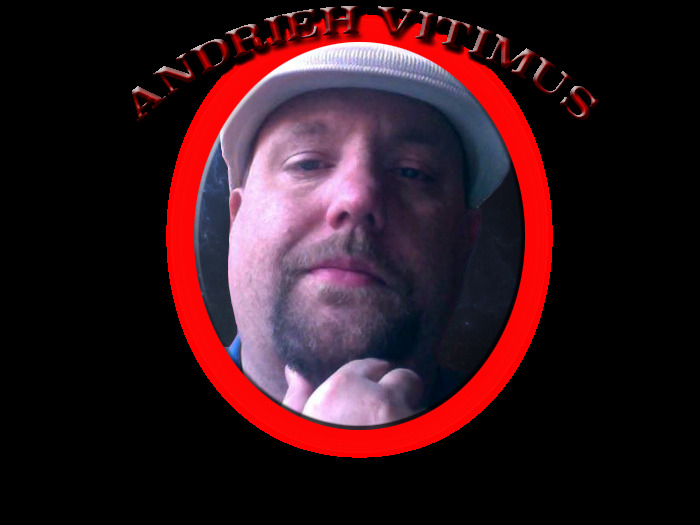 The exact ritual will be released later and will be mentioned early on my newsletter or if you register ( http://andriehvitimus.com/upcoming-events/ just add yourself to the newsletter). Andrieh always delivers!!! You are responsible for your own mental state and you must agree to accept any results that come from this ceremony.